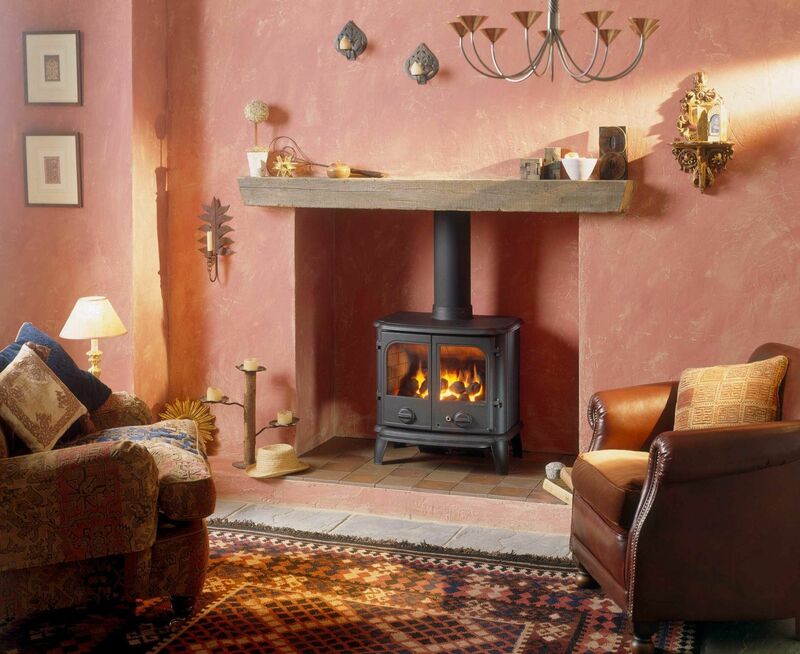 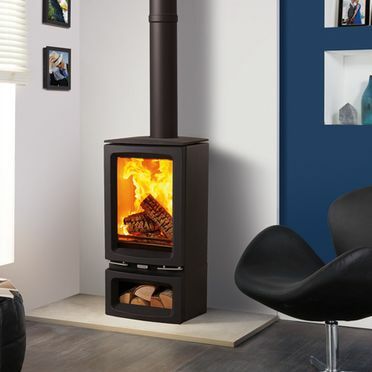 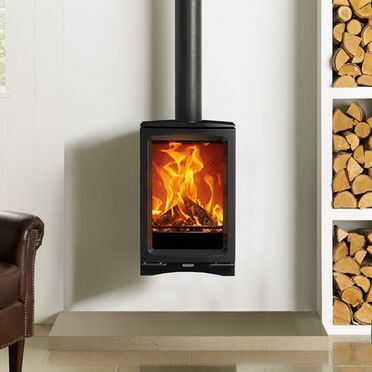 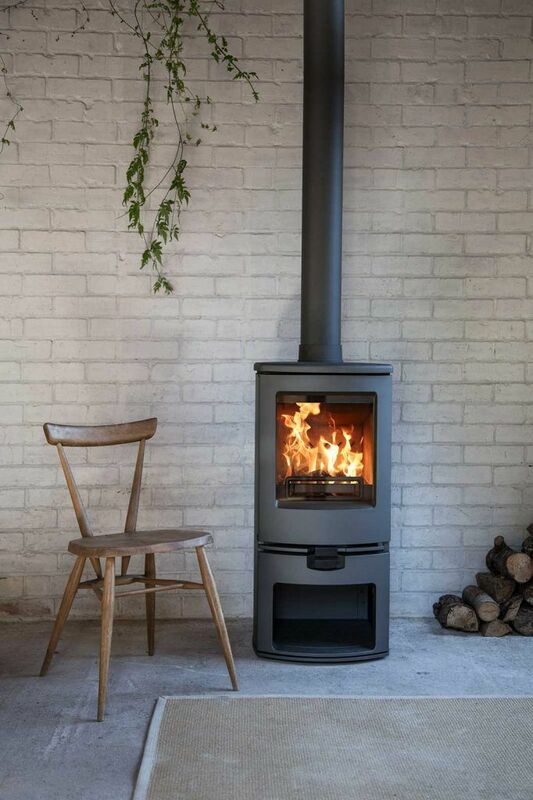 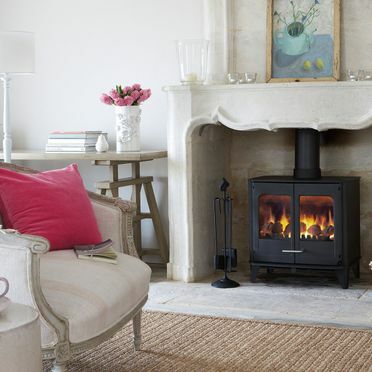 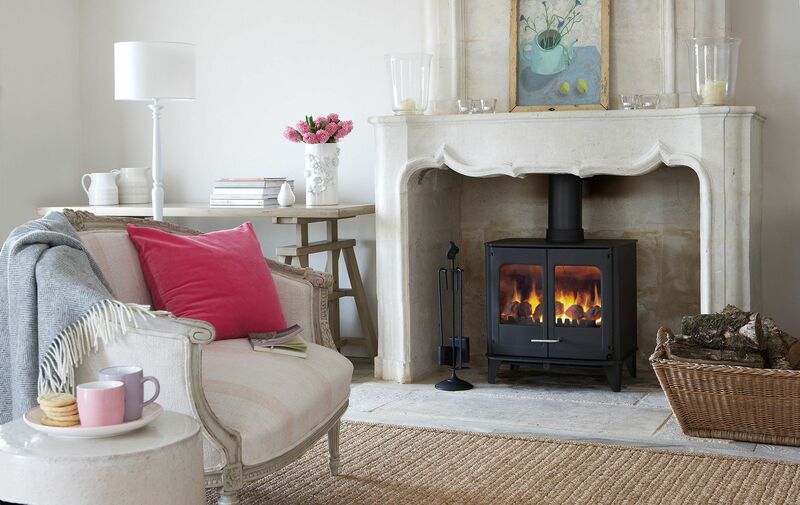 Cork Stoves And Fires Ltd. proves clients with a contemporary range of modern wood stoves. 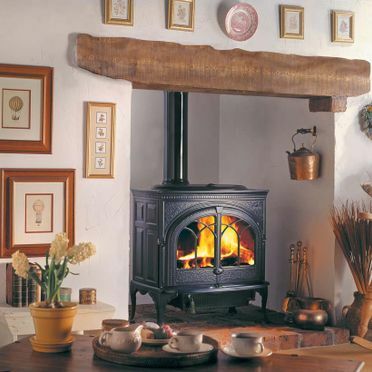 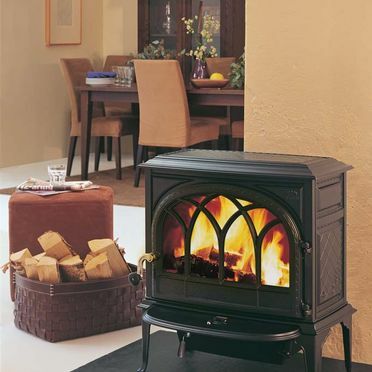 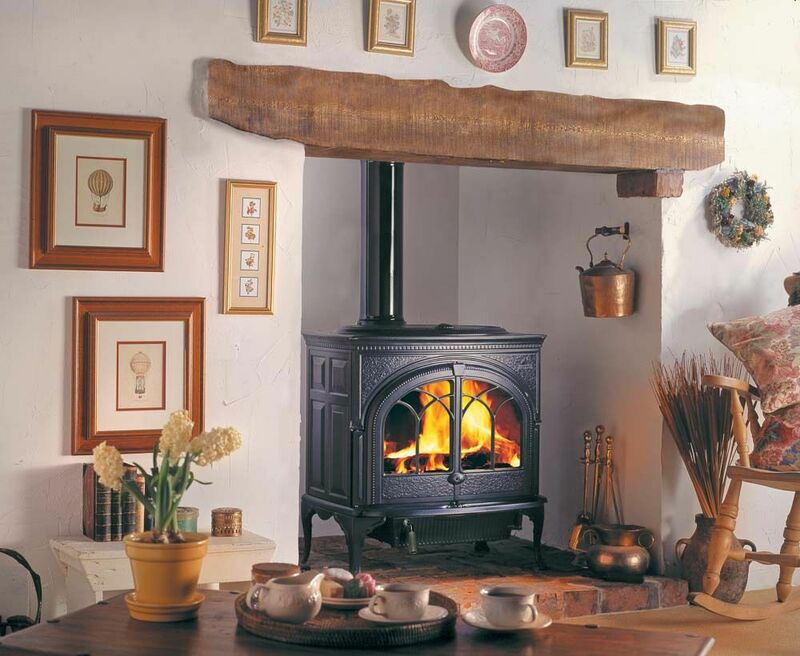 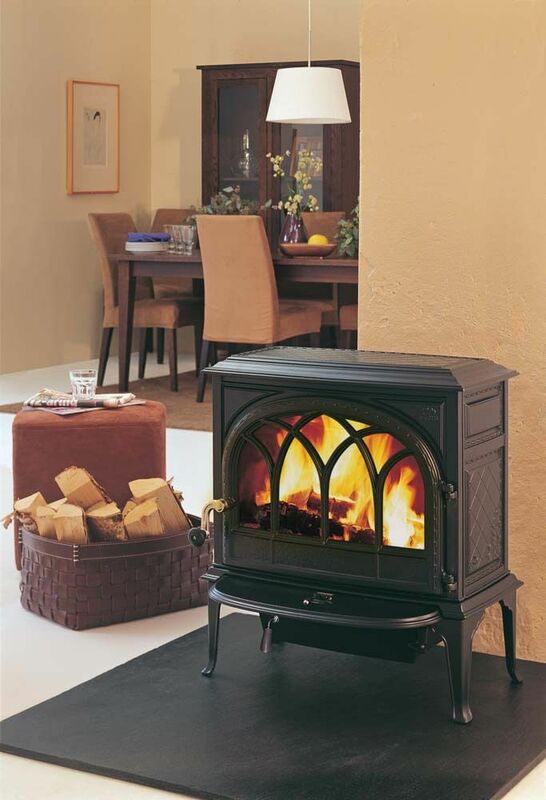 Our wood stoves are supplied by some of the world’s most prestigious stove manufactures. 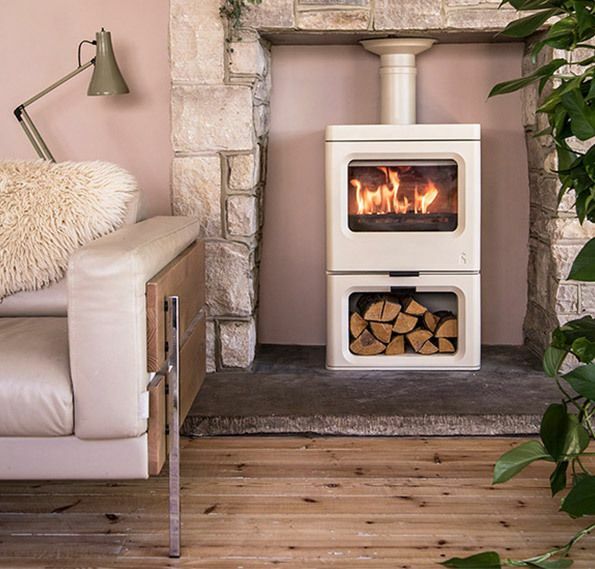 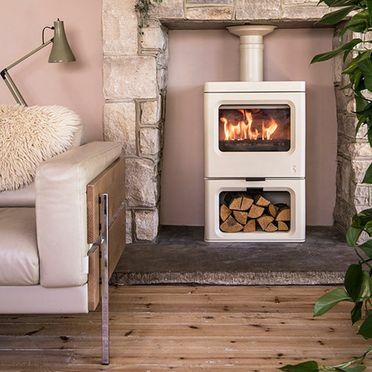 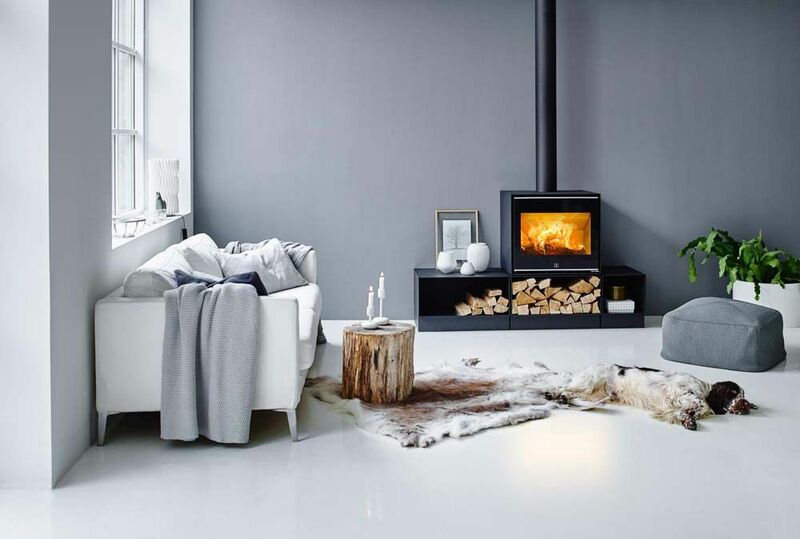 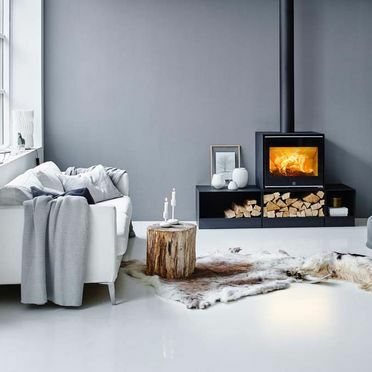 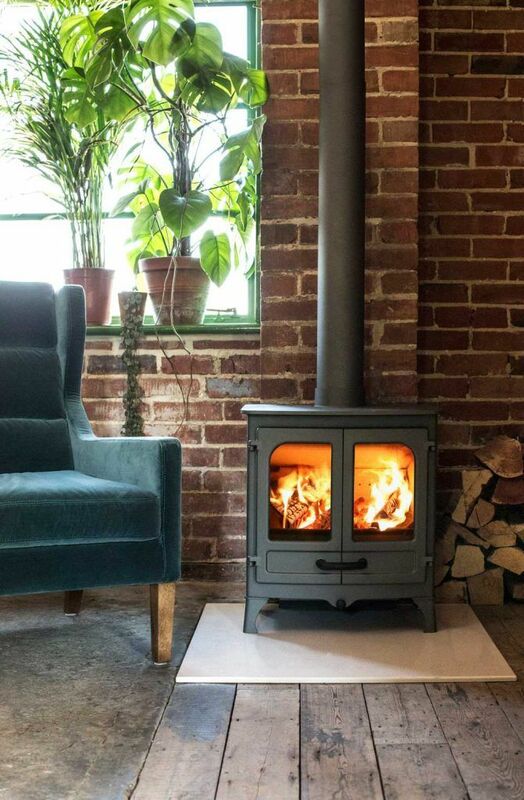 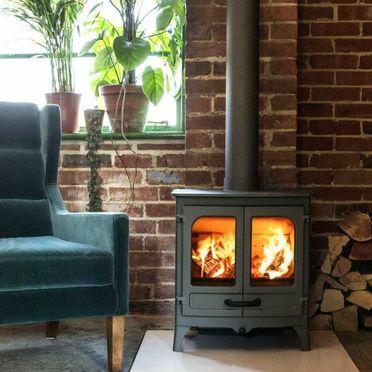 Boasting the latest innovations in stove manufacturing and the very best in Danish and international design, our beautiful contemporary wood stoves create an inviting, warm and ambient atmosphere inside any home. 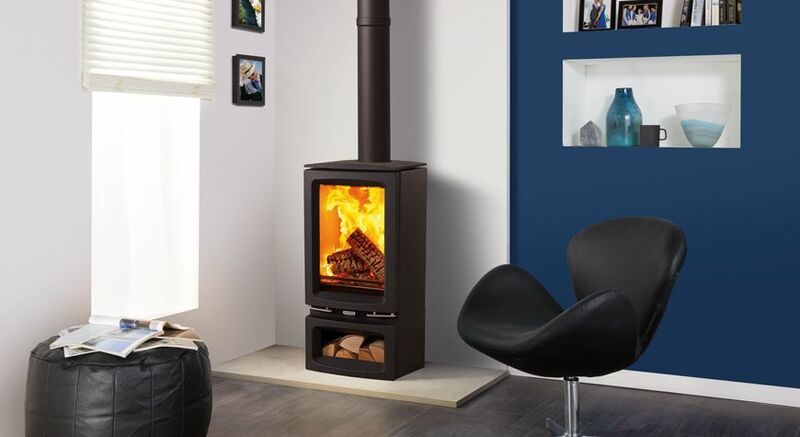 To discuss our range of wood burning stoves, get in contact with our customer support team today. 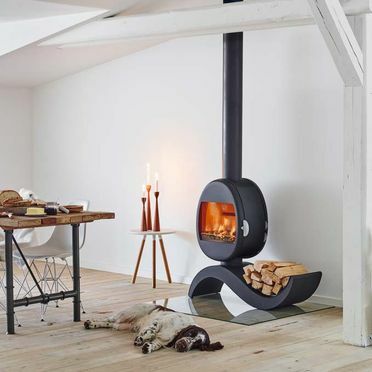 Jøtul have been providing cast iron fireplaces since 1853. 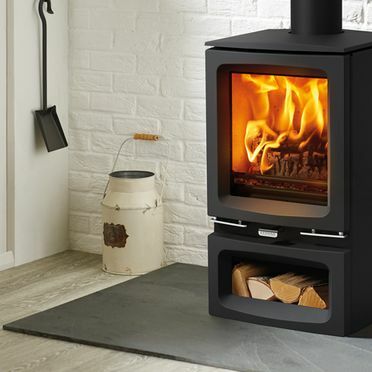 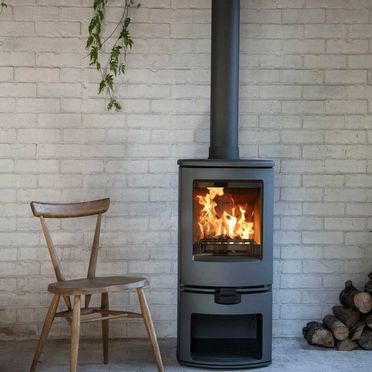 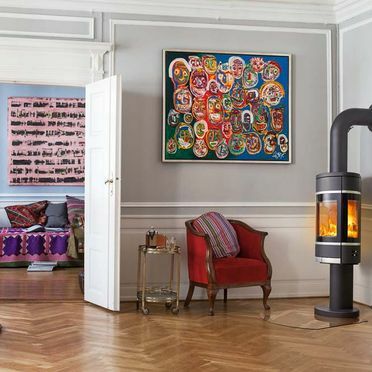 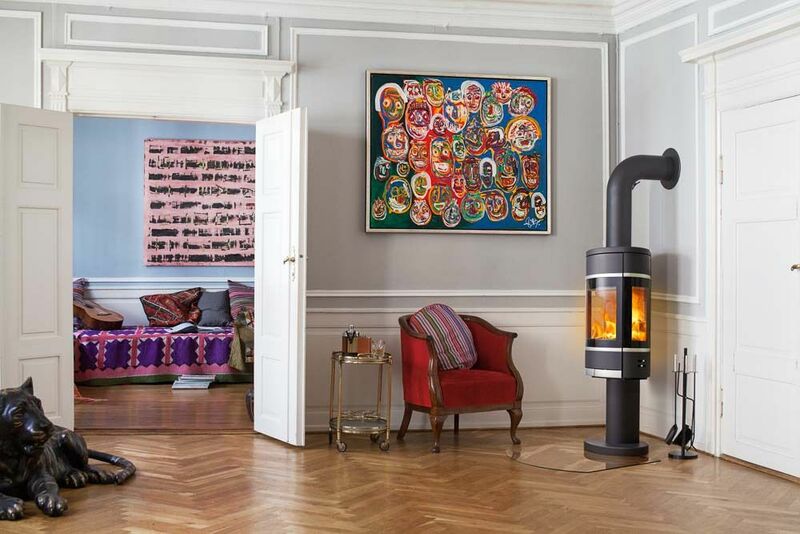 Their ever evolving designs have made Jøtul one of the world’s most recognisable, and sought after stove manufactures. 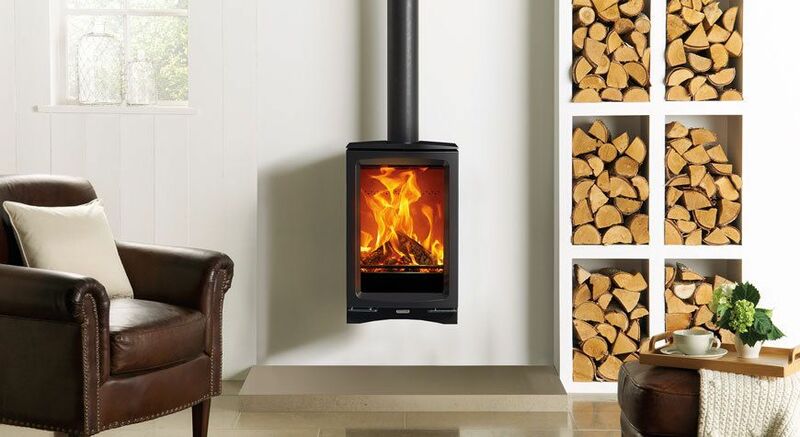 Scan's high-performance wood stoves are instantly recognisable for their contemporary design aesthetic. 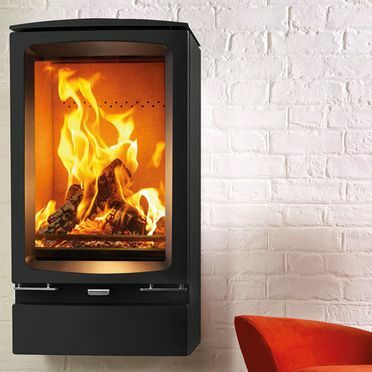 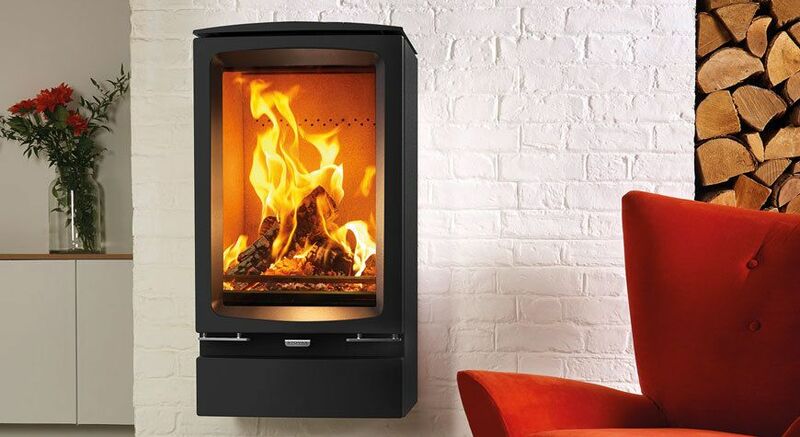 Scan stoves combine functionality with the very best in sleek, elegant Danish design. 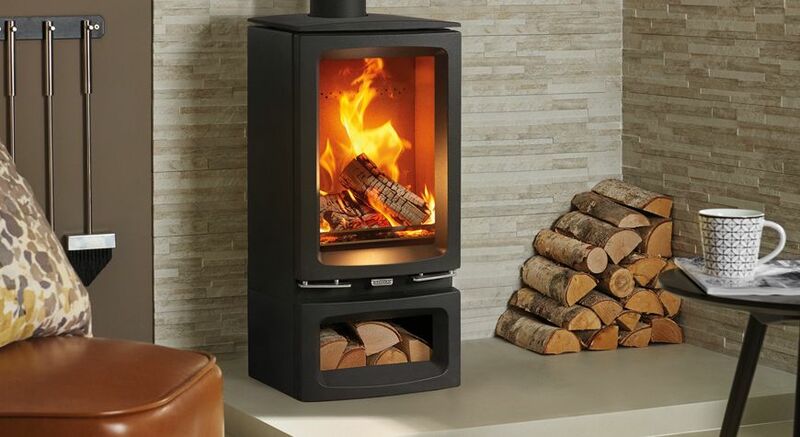 For contemporary wood stoves by some of the world’s most prestigious manufacturers, get in contact with Cork Stoves And Fires Ltd. today. 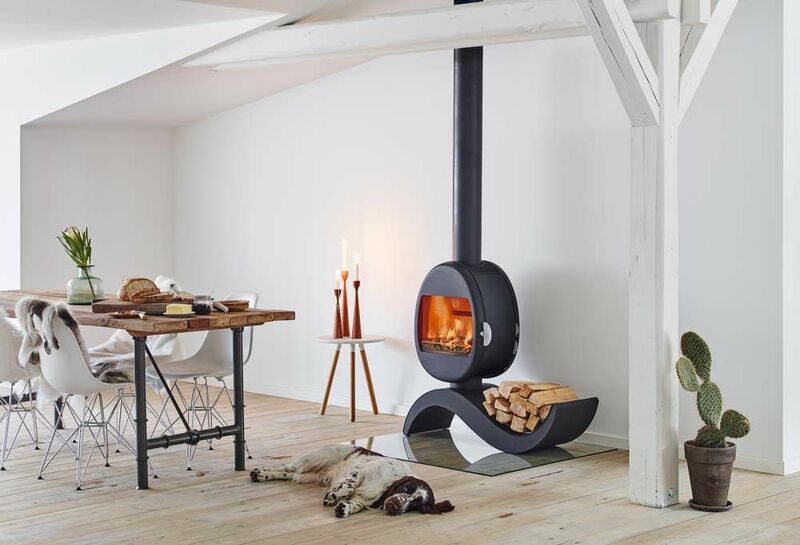 Morsø’s timeless design combines the best of traditional functionality with modern considerations. 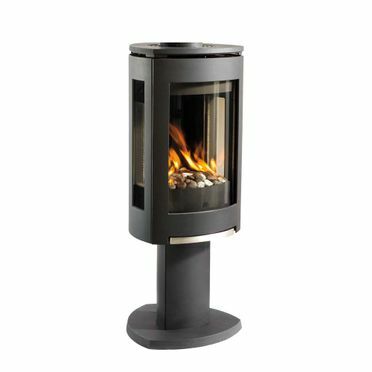 The minimalistic body shape of their stoves is complimented by their large transparent doors which beautifully frame the fuel source and the fire’s flames. 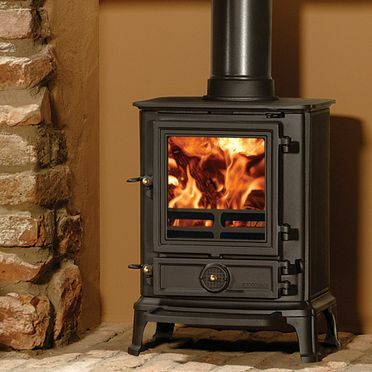 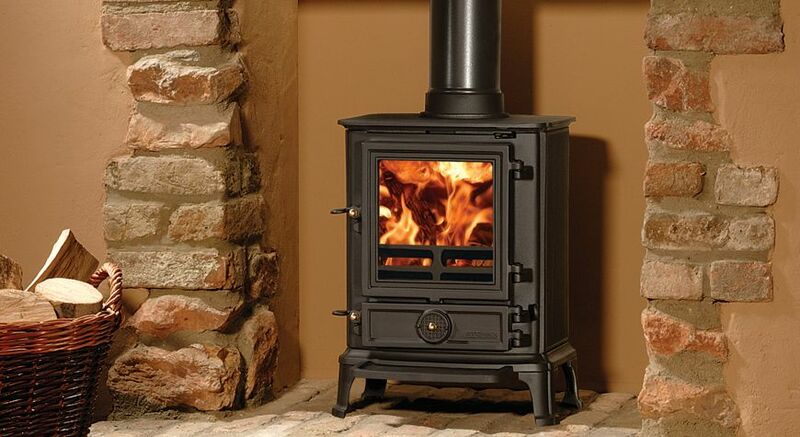 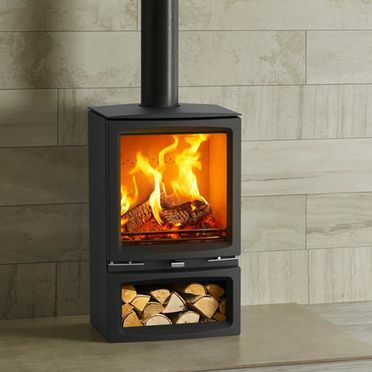 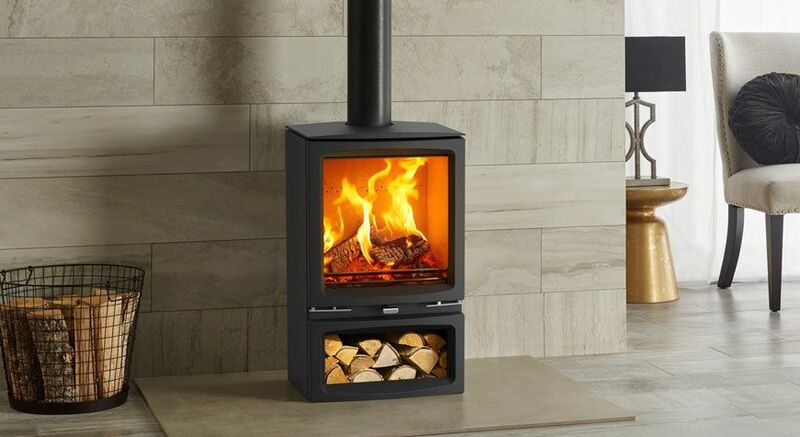 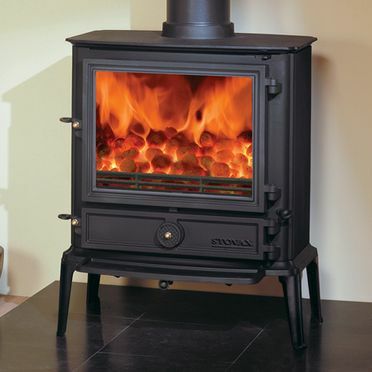 We also stock a range of quality Stovax wood burning stoves. 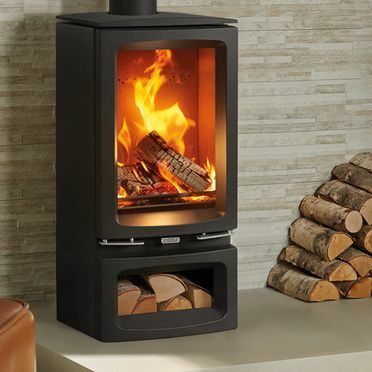 These stoves combine elegance and form with functionality and flexibility in design. 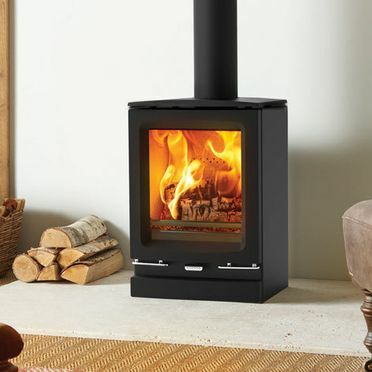 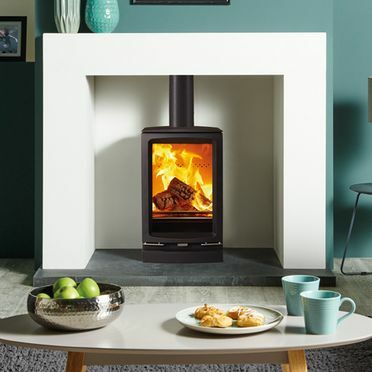 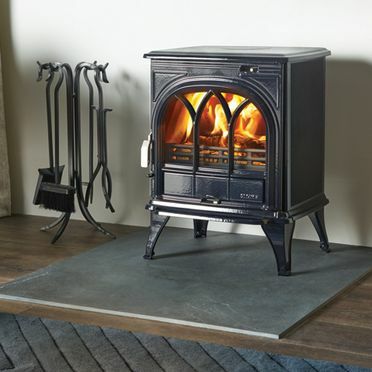 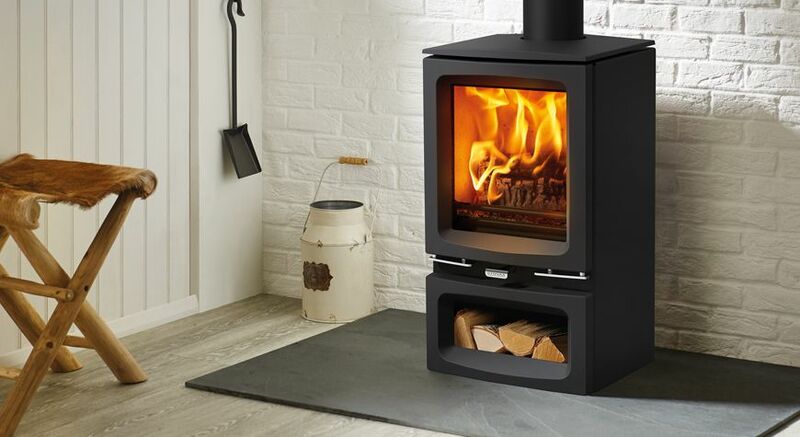 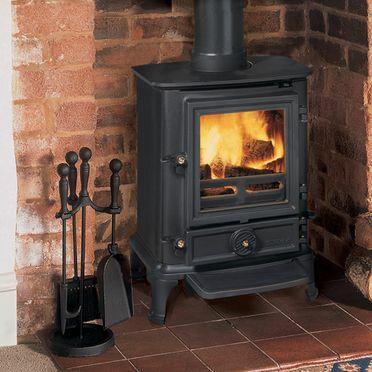 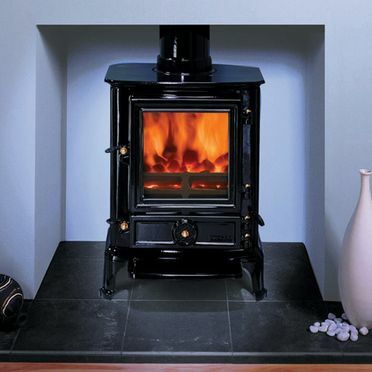 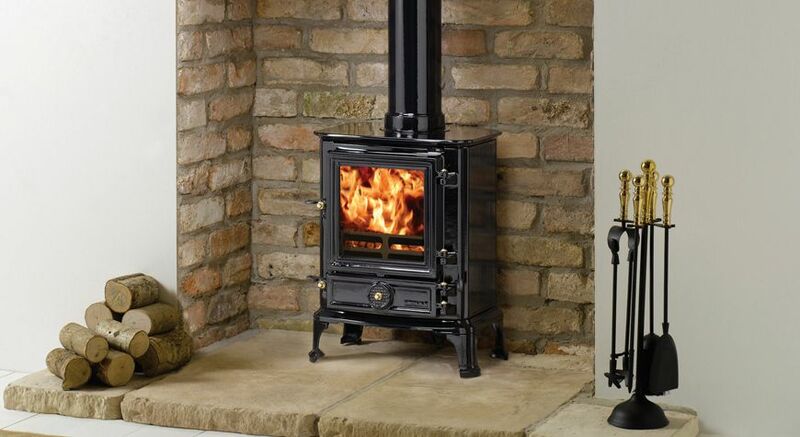 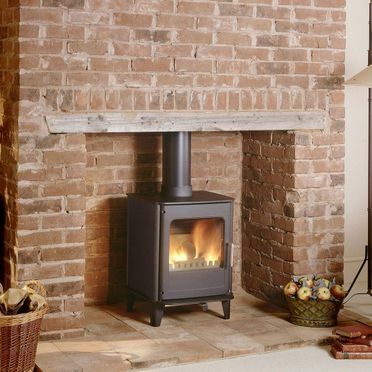 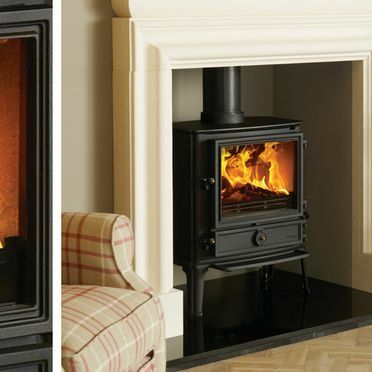 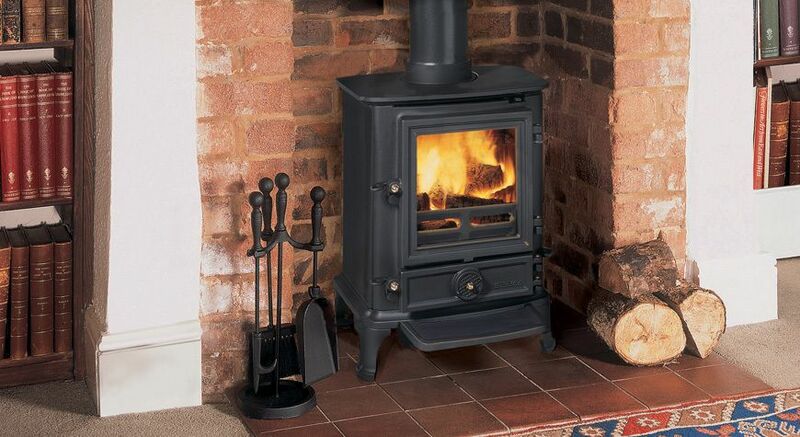 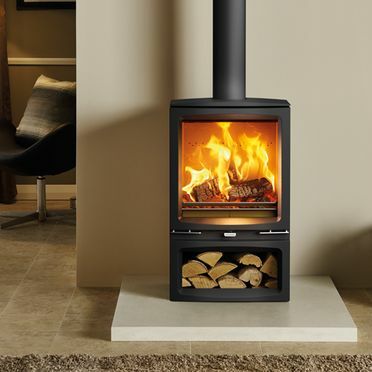 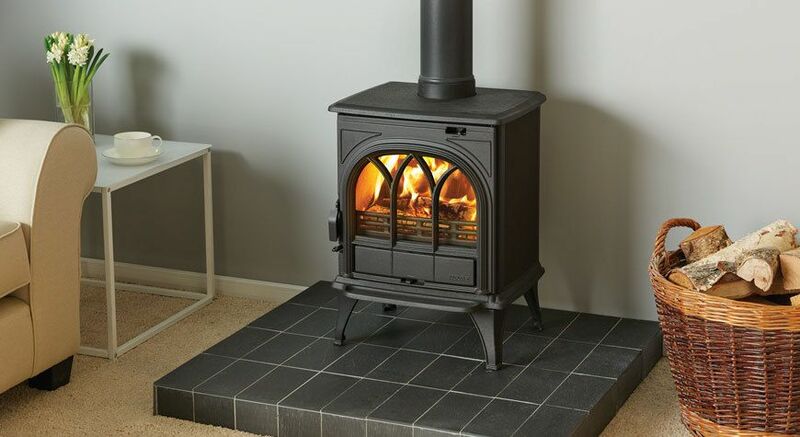 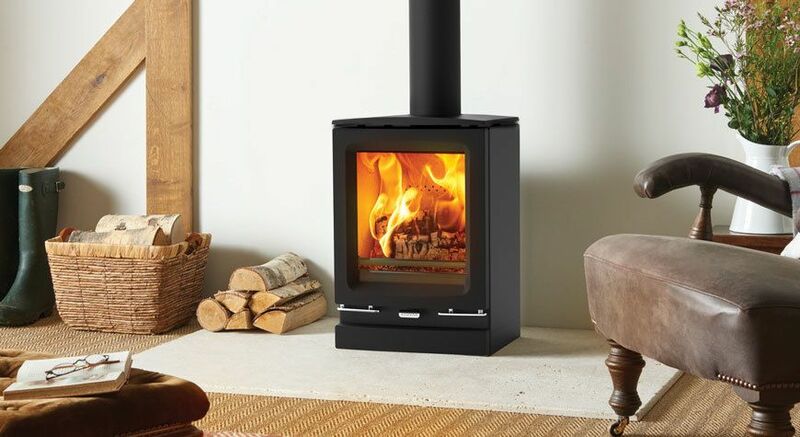 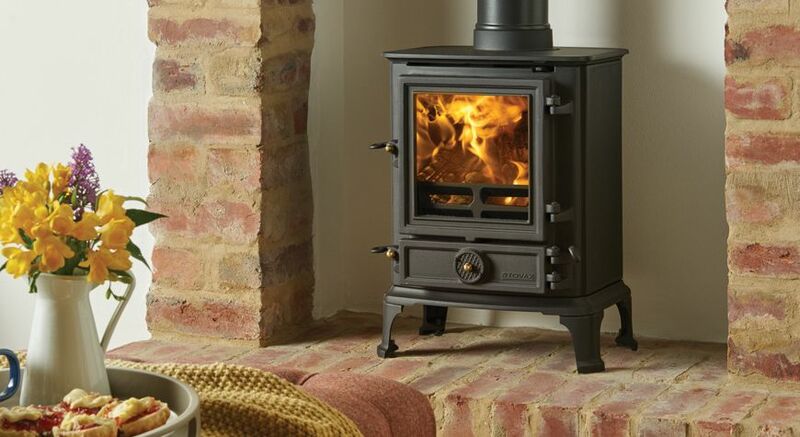 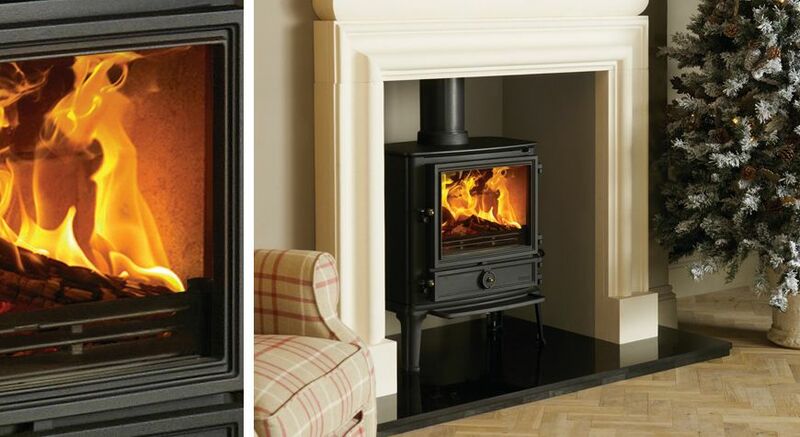 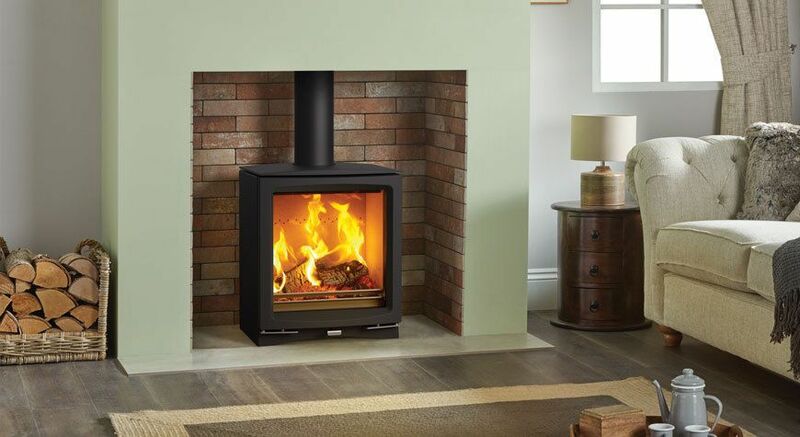 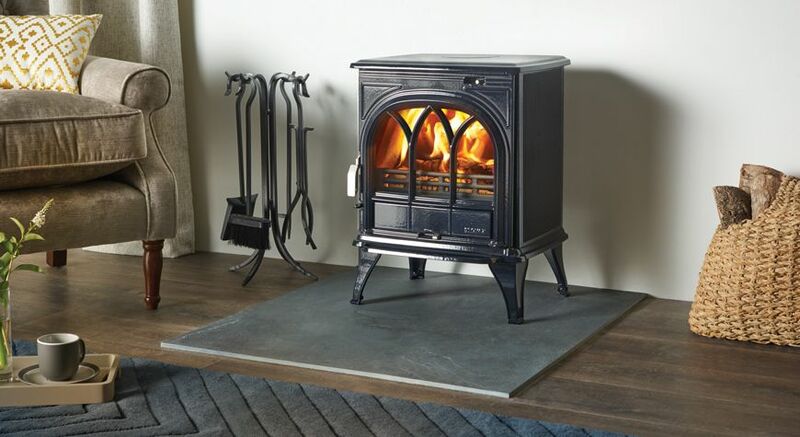 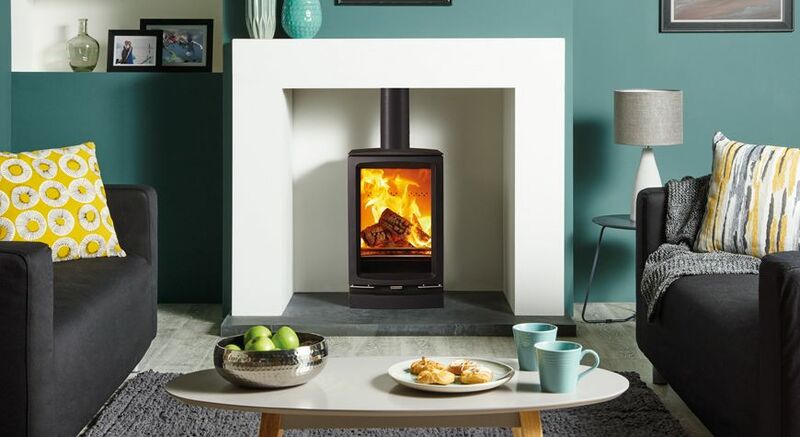 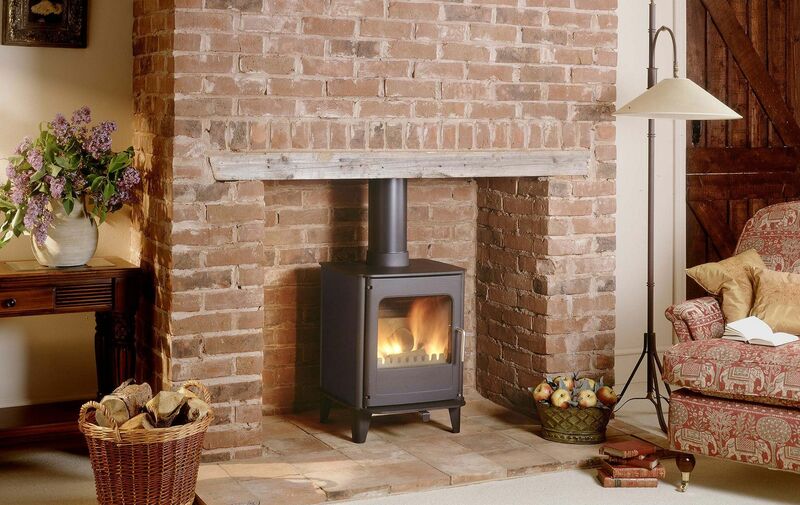 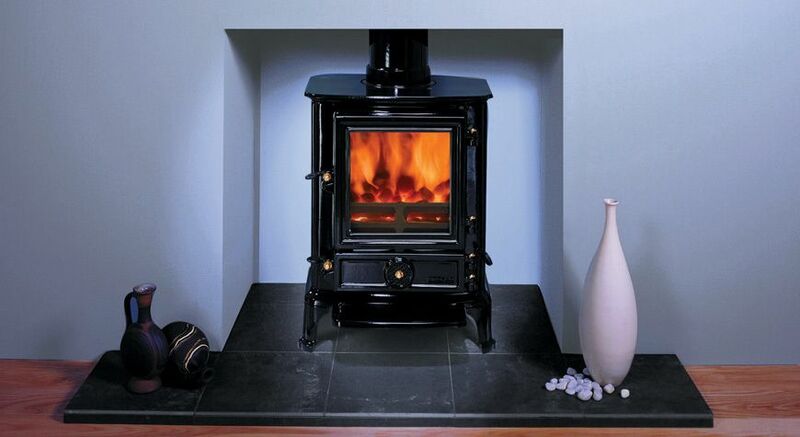 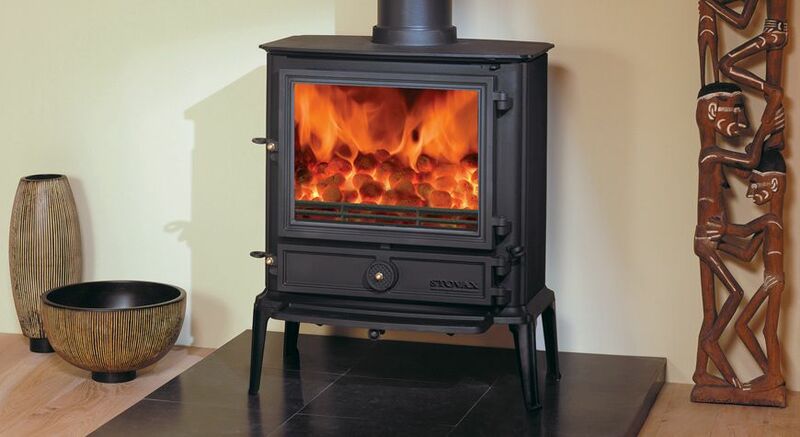 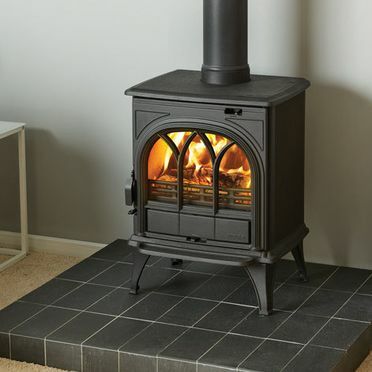 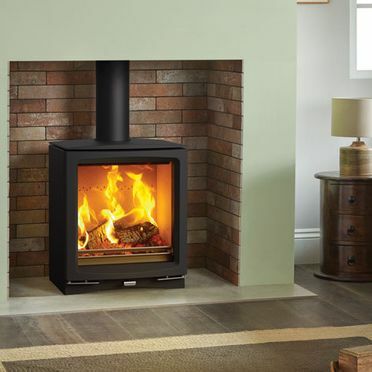 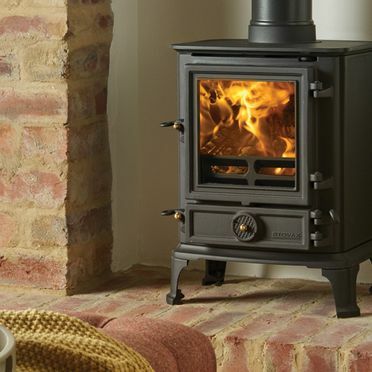 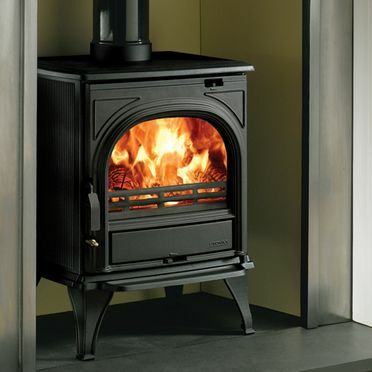 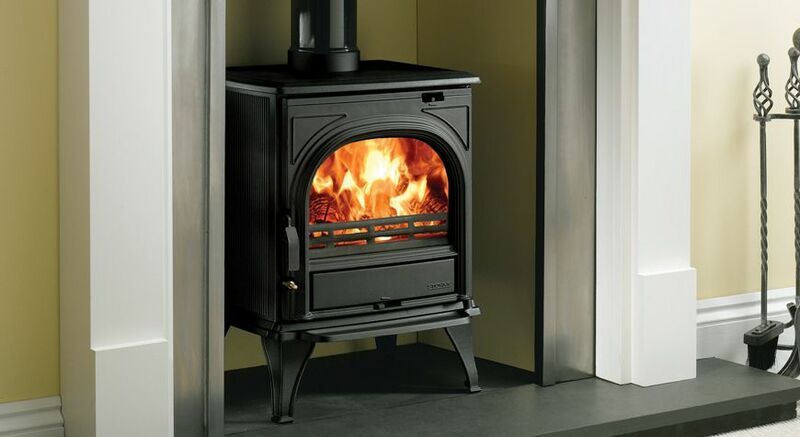 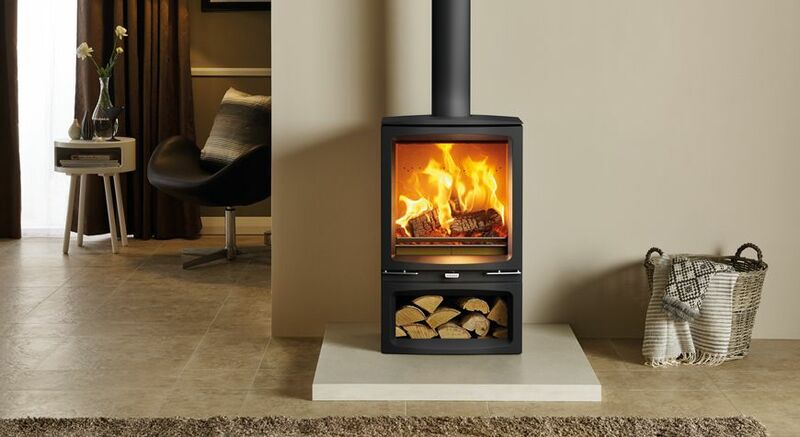 Our team can recommend the appropriate Stovax stove for your home's requirements. 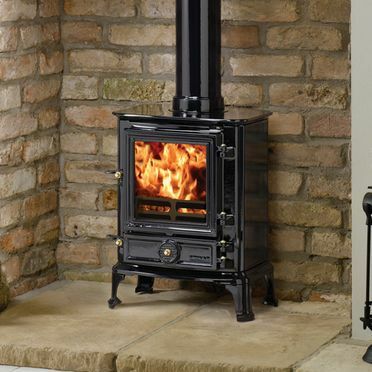 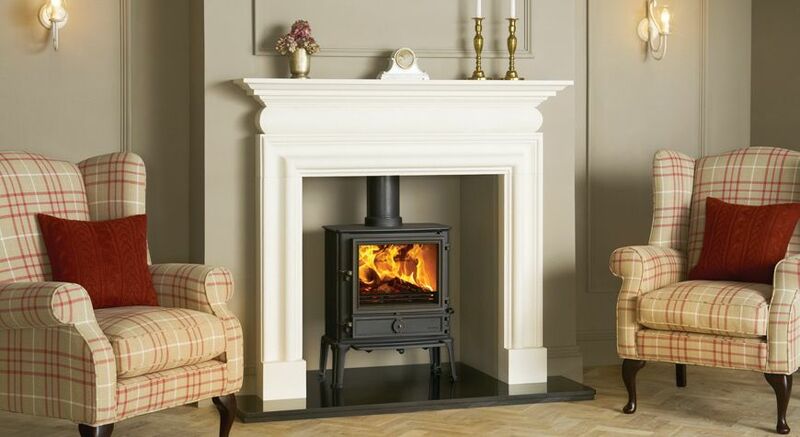 A family-owned British company, Charnwood have been producing their world-renowned collection of stoves since 1972. 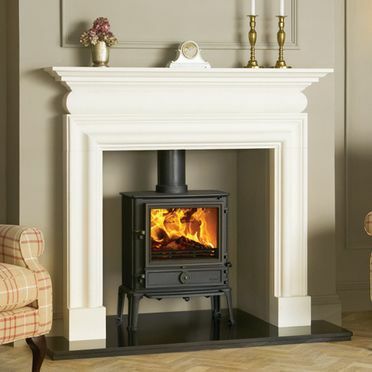 Now in its third generation, Charnwood continues to produce beautiful stoves that blend form with an understated, contemporary sensibility. 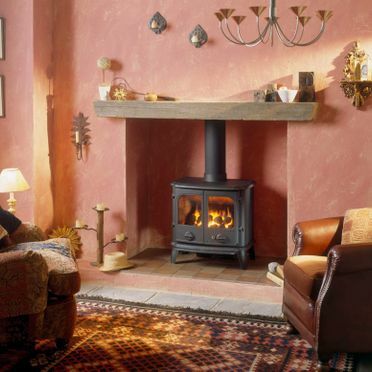 For more information on any of our quality stoves, get in contact with Cork Stoves And Fires Ltd. today.